The best solution to protect your manipulations. 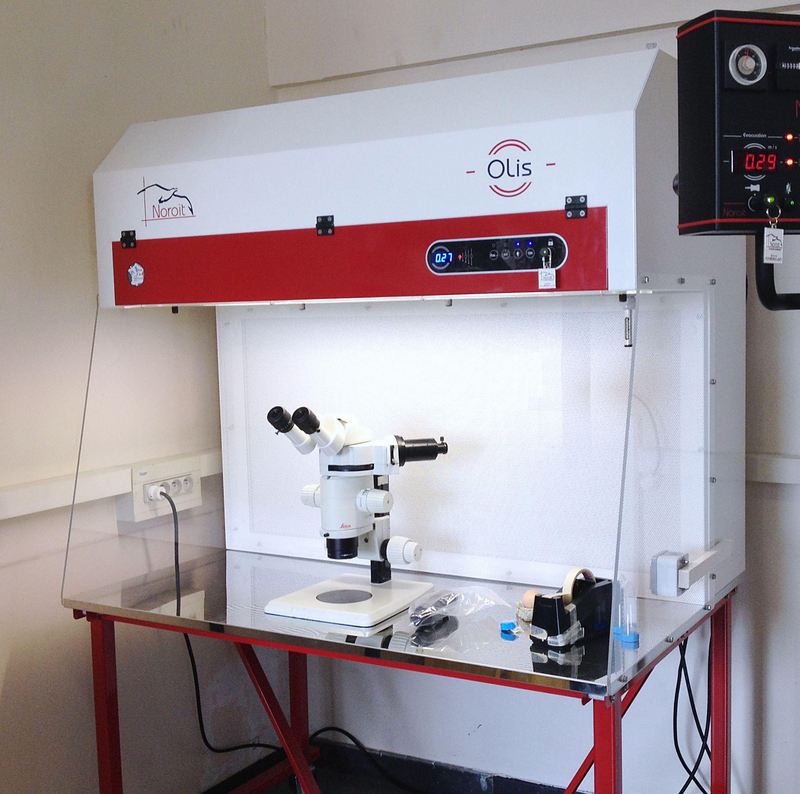 Olis Cabinets ensure the optimal protection of your manipulation, by means of Class 100 – ISO 5 laminar airflow. Stand made of steel, with polyester-powder coating. 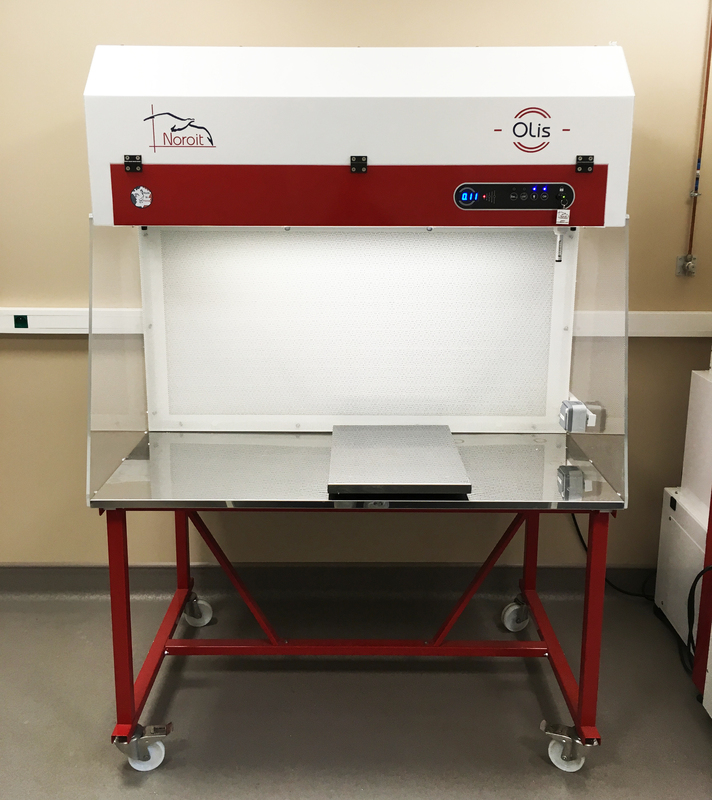 The Olis Horizontal Airflow Cabinets are essential equipment in many laboratories and industries, when absolute cleanliness of the manipulation is required. 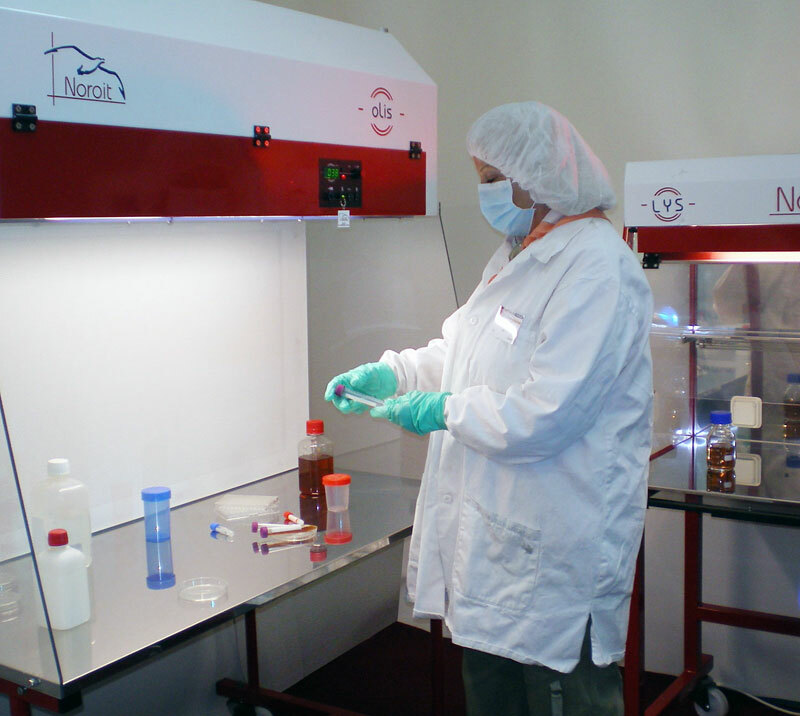 In 2014, 2 Olis Cabinets have been installed in the workshop of Sederma. Mr Thirant (production manager) is “Completely satisfied with the products ». Besides, “the 2 units have been delivered in accordance with the scheduled timelines”. The quality of the product is “great” and “Noroit has offered a slightly customized product to meet our specific requirements”. Olis is available in 3 widths: 90cm, 1m20, 1m80. Many options and customizations. Contact us! ut amet, sem, pulvinar accumsan Aliquam efficitur. tempus libero Phasellus diam ante.